Angela cannot fly! 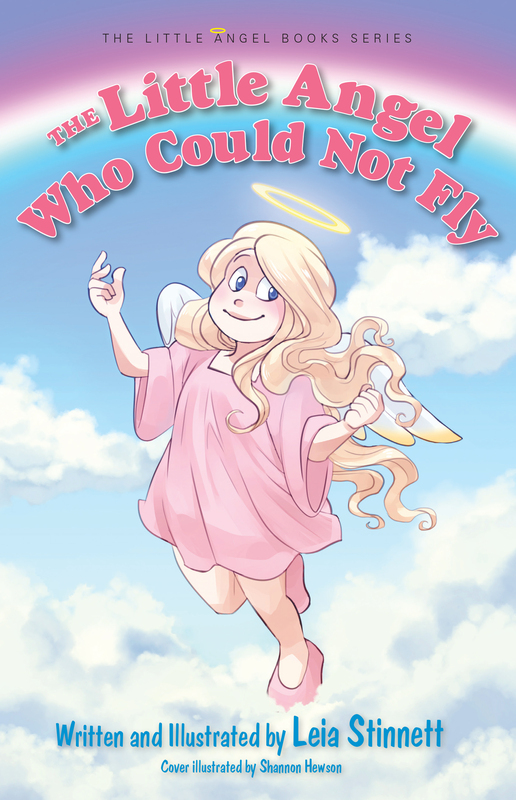 Knowing that all angels fly and feeling self-conscious, Angela enlists her parents’ help to begin a quest for answers. Along the way, she meets a wise angel who helps her understand that she alone holds the key to success.